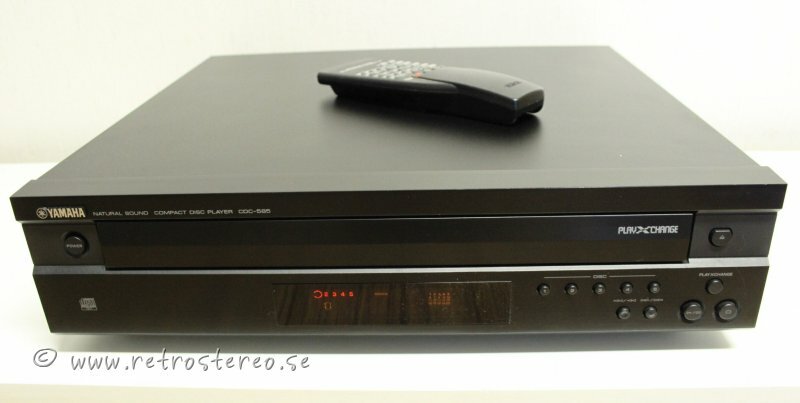 HARMAN KARDON HD-720 CD-SPELARE, FJÄRRK. 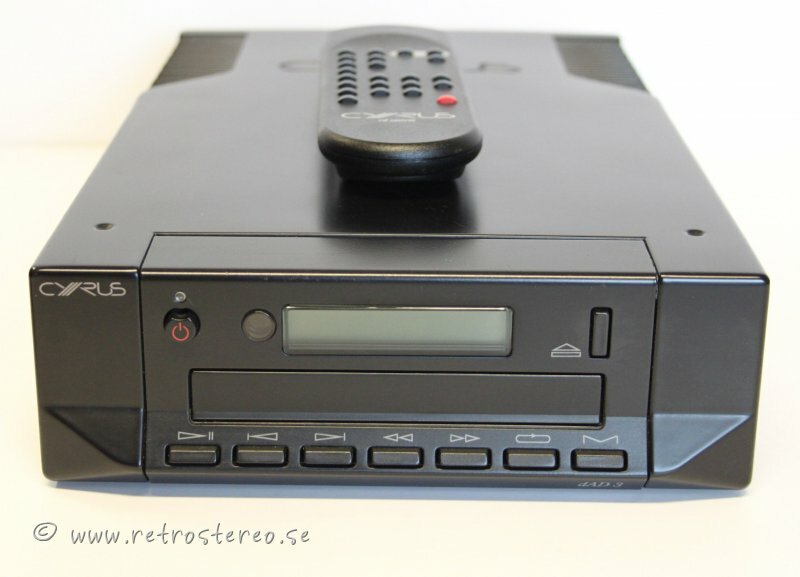 SONY MDS-JE330 MINIDISC, EJ FJÄRRK. 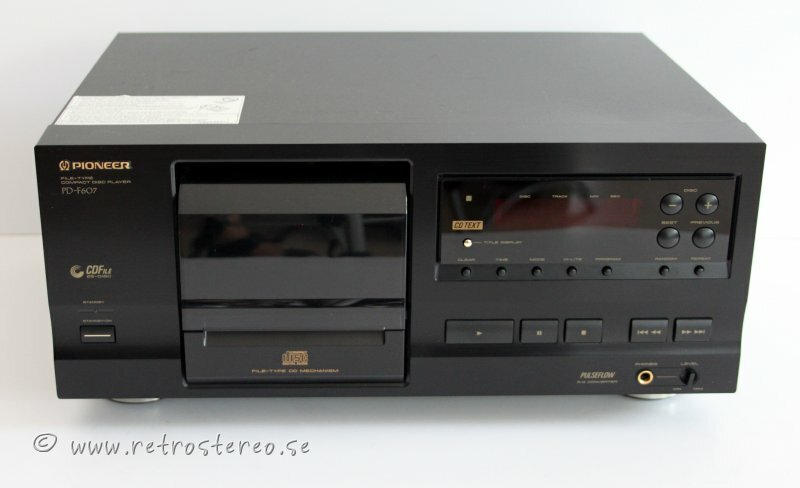 ADVANCE ACOUSTIC MCX 400 CD-SPELARE MED RÖR, FJÄRRK. 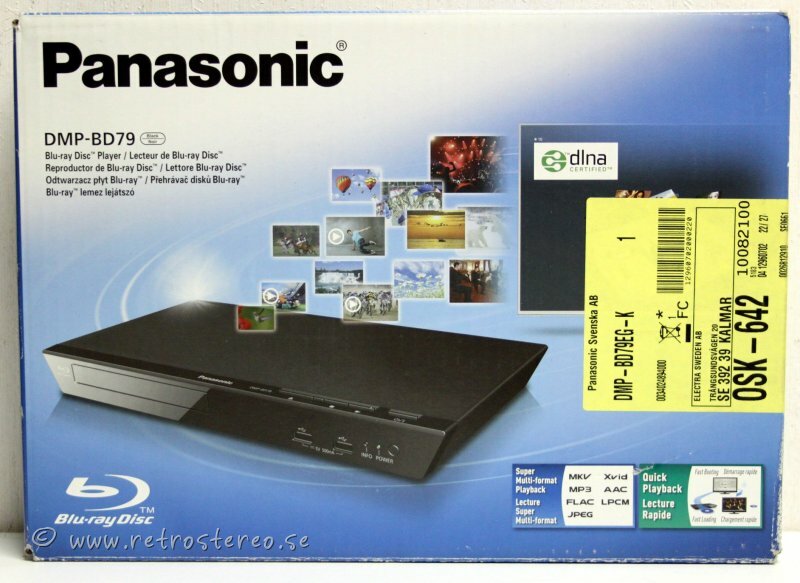 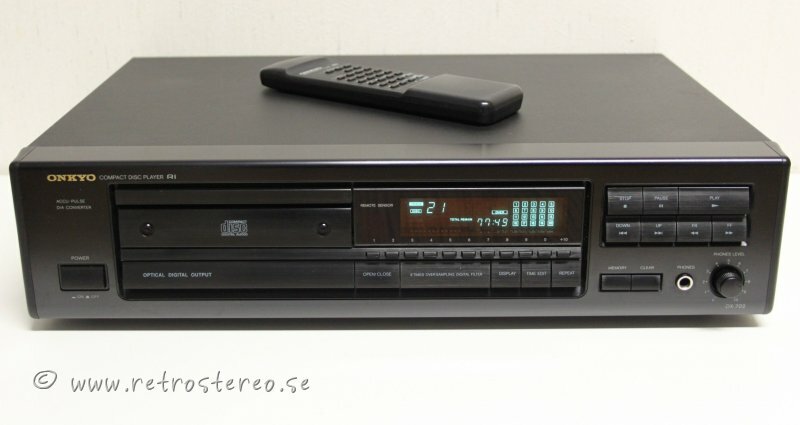 SONY CDP-511 CD-SPELARE MED FJÄRRRK. 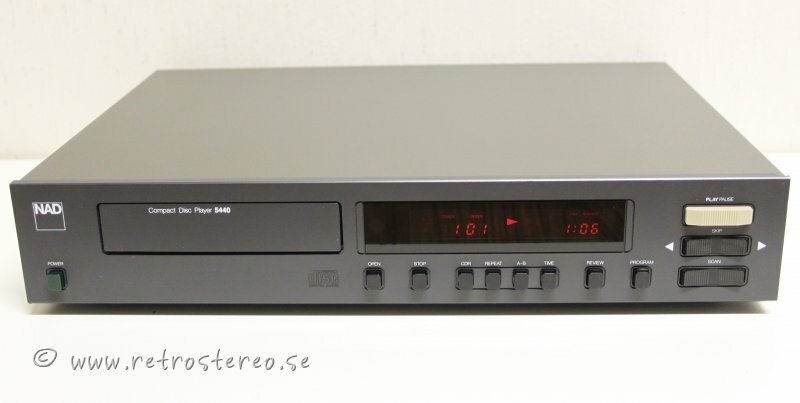 YAMAHA MDX-596 MINIDISC, EJ FJÄRRK. 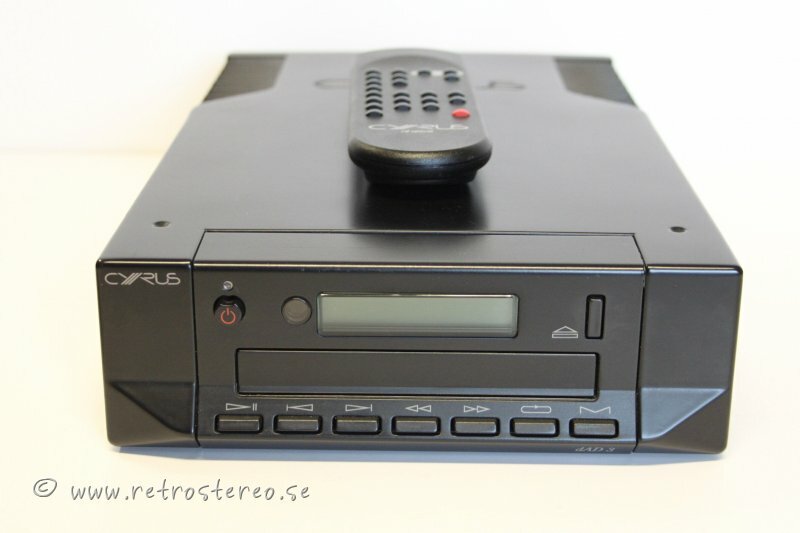 JVC XL-Z232 CD-SPELARE MED FJÄRRK. 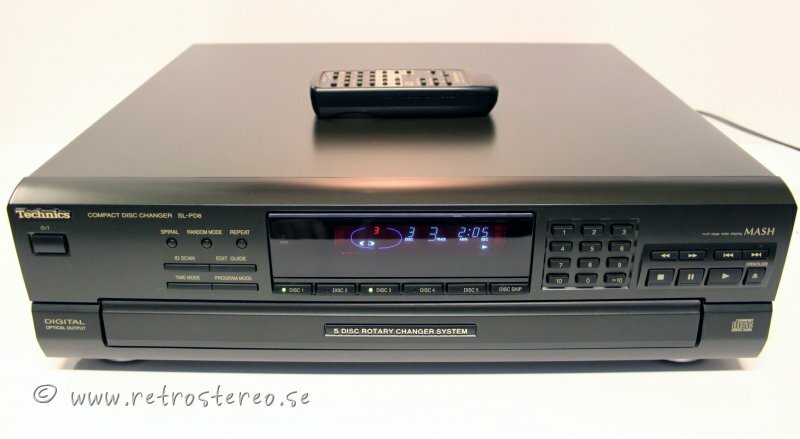 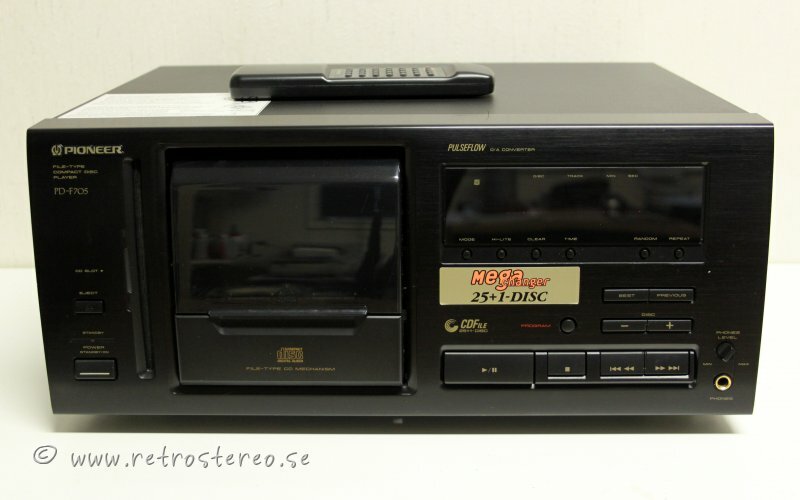 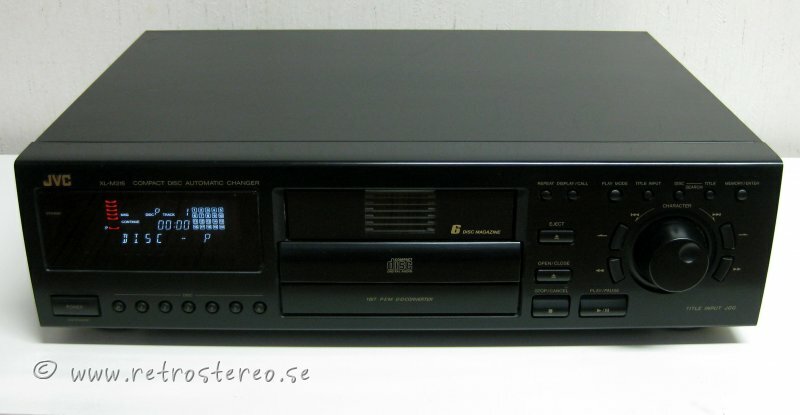 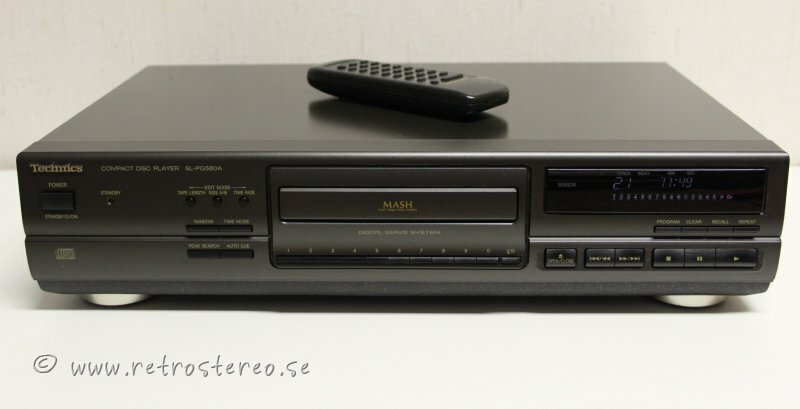 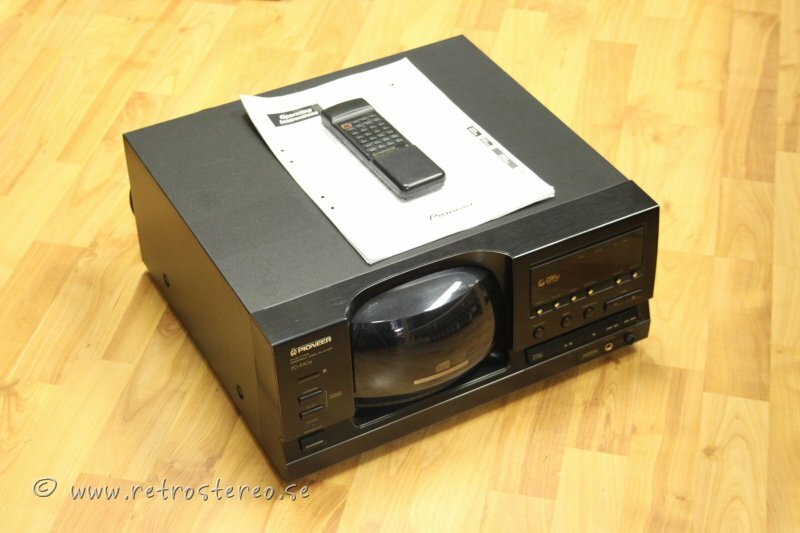 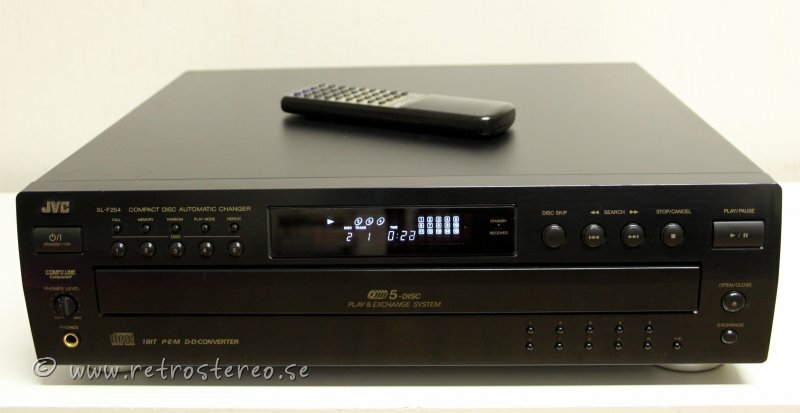 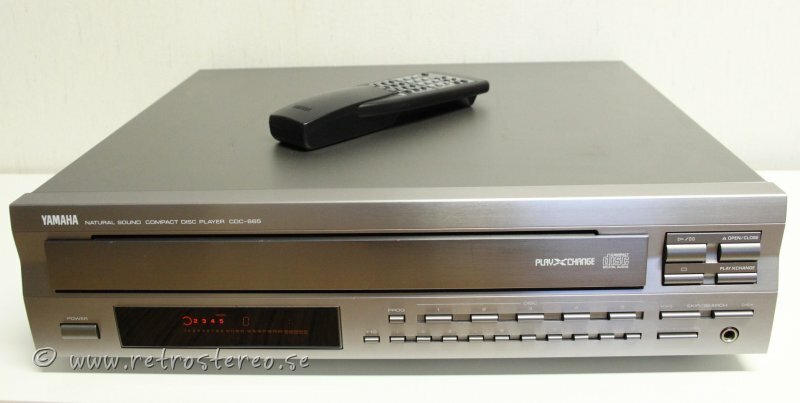 YAMAHA CDX-550 CD-SPELARE MED FJÄRRK. 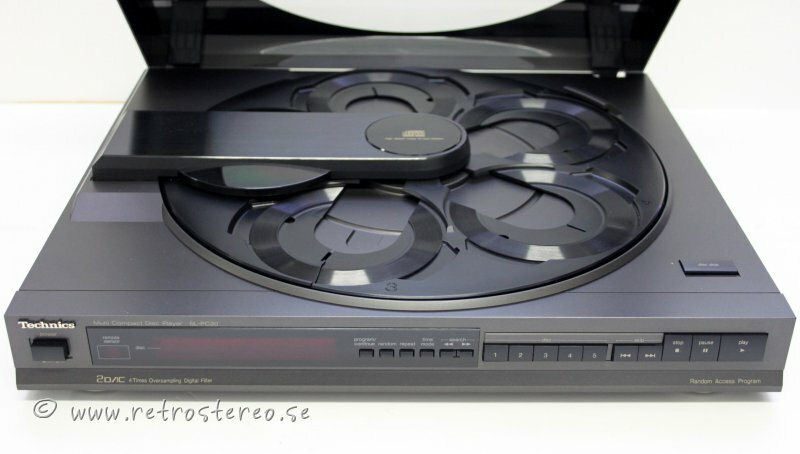 SONY CDP-XE 330 CD-SPELARE MED FJÄRRK. 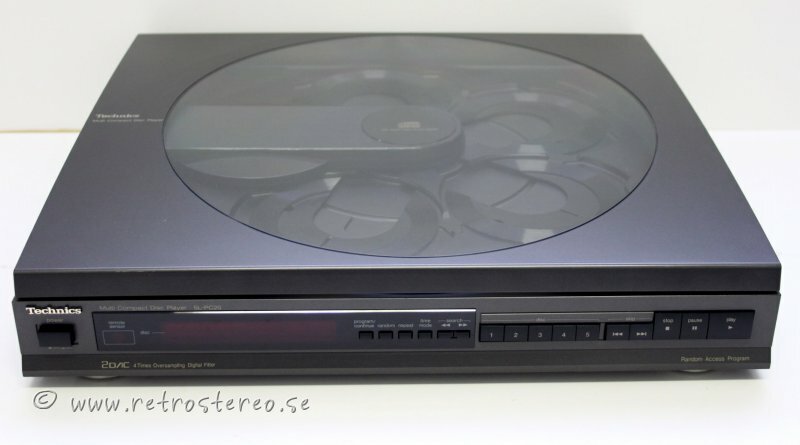 TECHNICS SL-PG300 CD-SPELARE MED FJÄRRK. 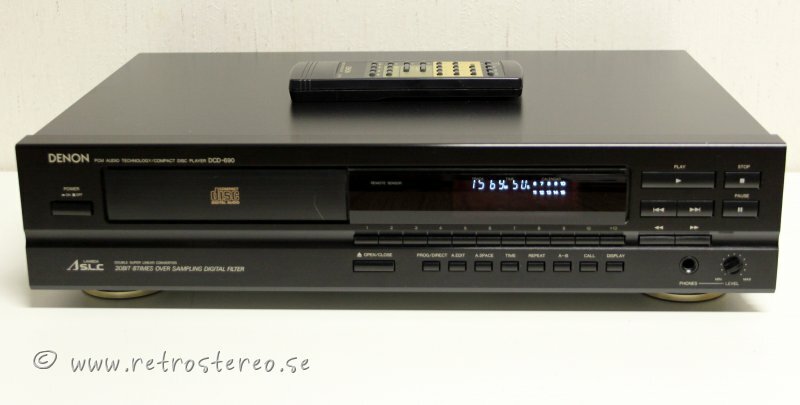 TECHNICS SL-PG480 CD-SPELARE MED FJÄRRK. 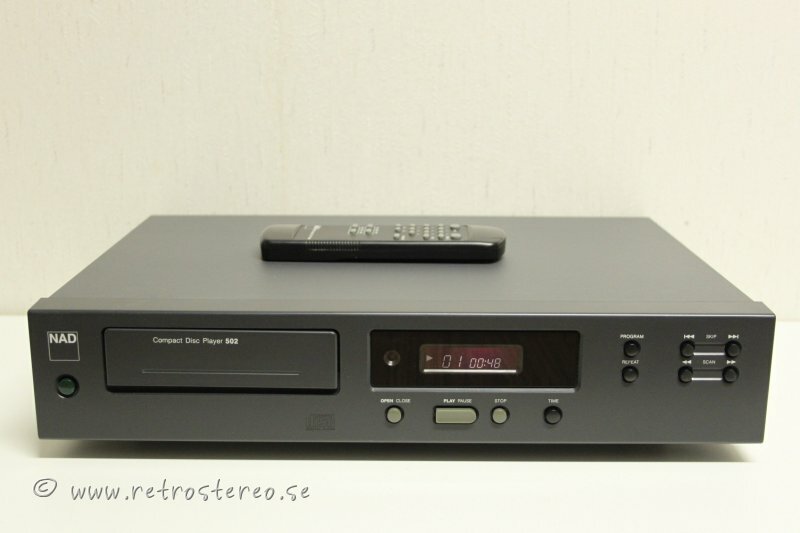 JVC XL-V311 CD-SPELARE MED FJÄRRK.